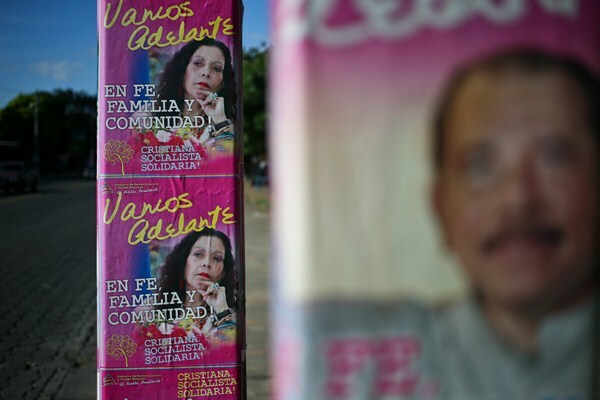 On Nov. 6, Nicaraguan President Daniel Ortega of the ruling Sandinista National Liberation Front, or FSLN, was re-elected to a third consecutive term, his fourth overall since 1984. There was little doubt about the outcome of the election given his overwhelming popularity and the lack of any viable opposition. Though Nicaragua’s characteristically high voter turnout was down to 68 percent, Ortega won 72 percent of the vote.